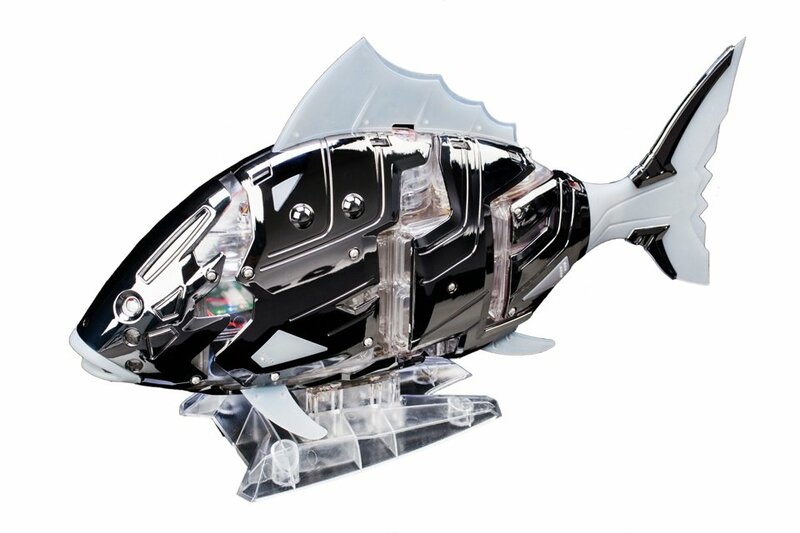 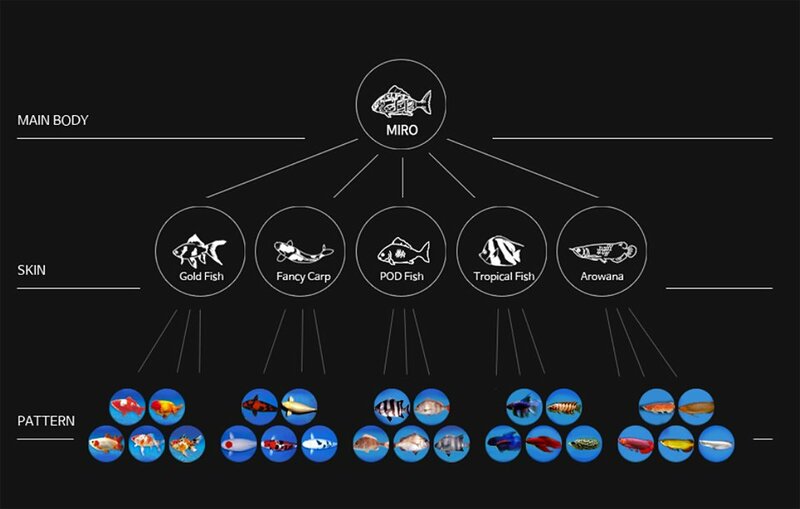 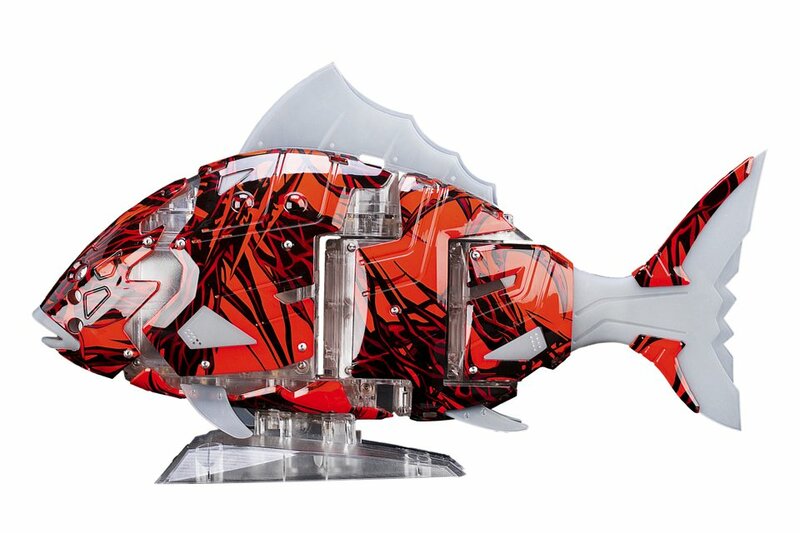 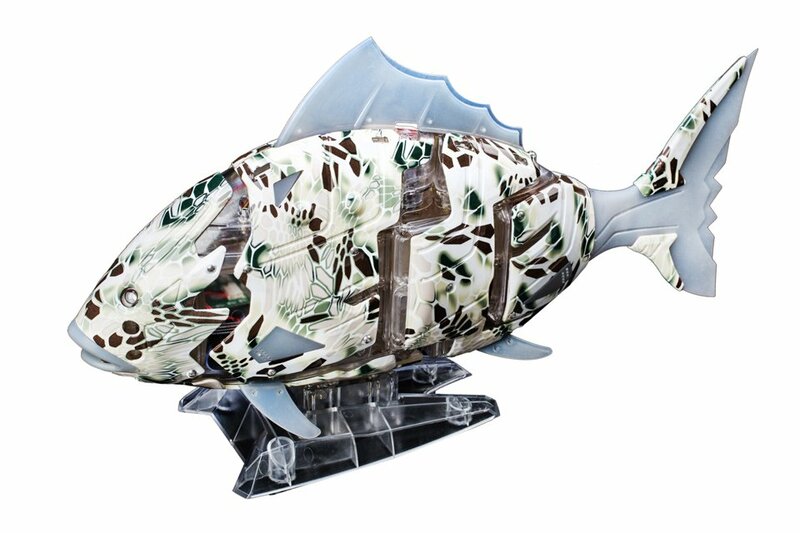 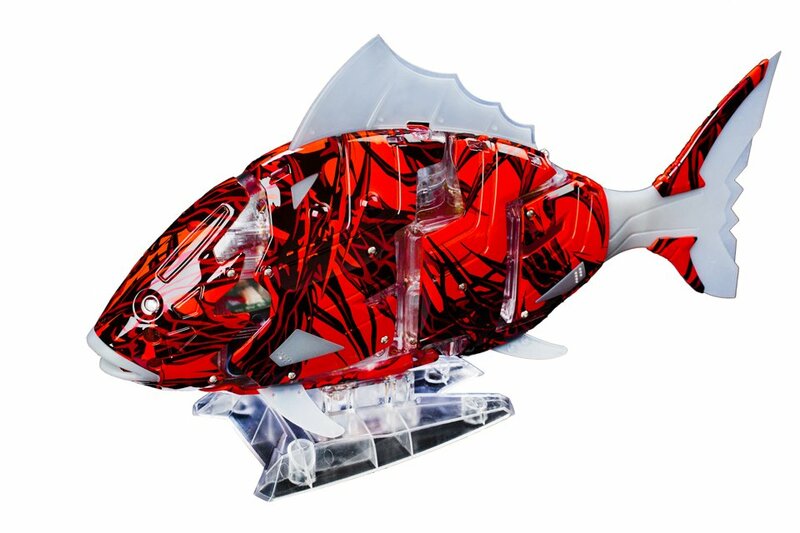 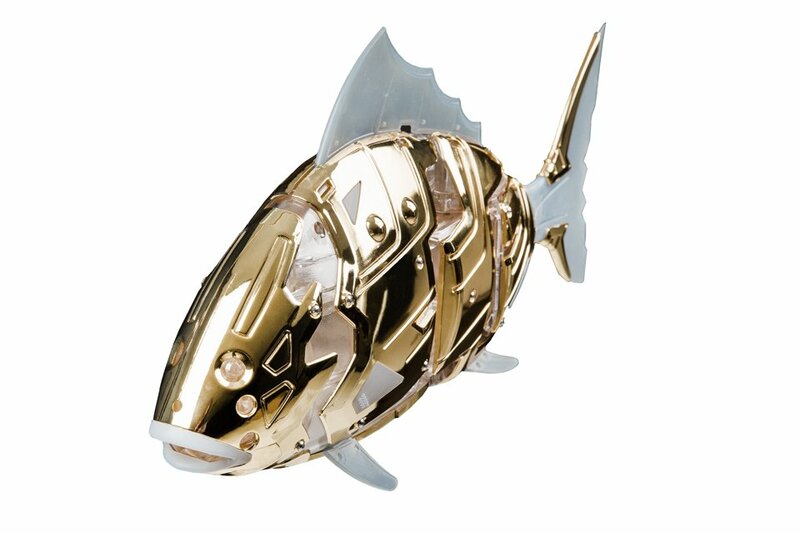 Korean company Airo is working on a lifelike decorative robot fish called Miro. 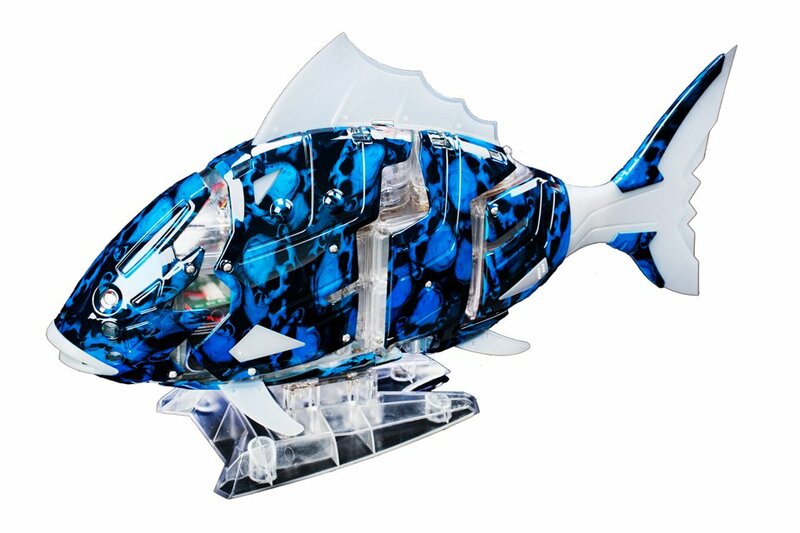 It can swim on its own and avoid obstacles, and can be customized with skins. 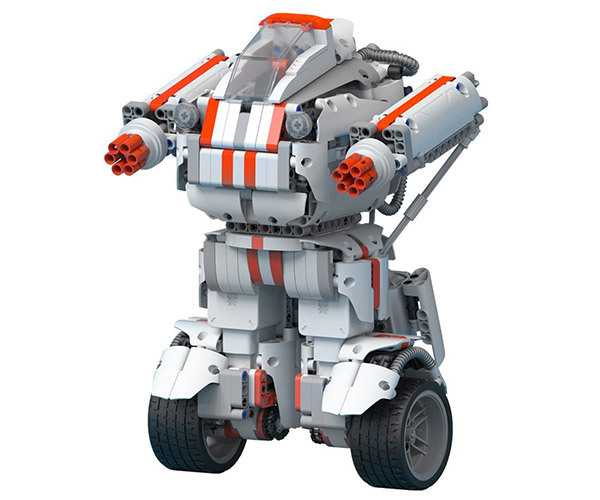 It can also be remote controlled and equipped with a camera. 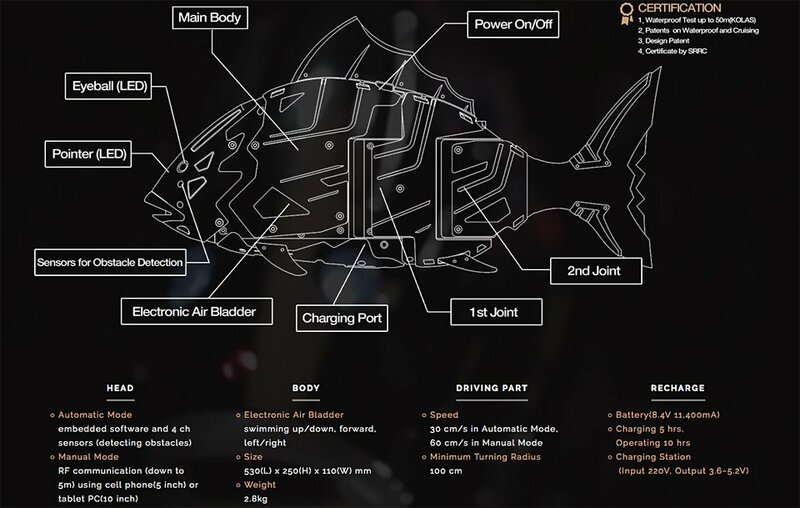 It lasts up to 10 hours per charge.